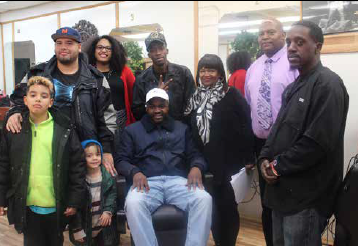 Brooklyn, NY (December 11, 2017) – The Brooklyn Community Services’ Fatherhood Program is excited to launch the weekly “Barbershop Dad Talk” Series, free sessions that provide an opportunity for noncustodial fathers to discuss parenting challenges, social services, counseling and dynamics of fatherhood in a casual setting every Wednesday at Timbuktu Hair Care, 1511 Mermaid Avenue in Coney Island from 1:00pm – 3:00pm. “The BCS Fatherhood Program is about assisting fathers to know their worth in the family, educating them with the skills they need and supporting them through this process to be more involved with their children,” explained Marcelle J. Craig, MS, Program Director, BCS Fatherhood Initiative Program. The inspiration behind the BCS Fatherhood Program, “Barbershop Dad Talk” Series, is that African-American barbershops have traditionally been a way for fathers to bond with their sons. These barbershops have been a place where people of color normally gather to meet and talk about what’s going on in their lives and their communities. Having groups in a barbershop is a way to meet people where they are possibly already having these discussions. For more information on the BCS Fatherhood Program “Barbershop Dad Talk”, please call the Fatherhood Program at 347-292-3060 or e-mail fatherhood@wearebcs.org. 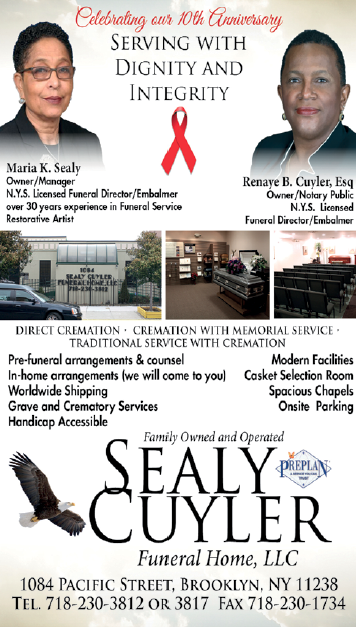 For more information on Brooklyn Community Services, please check www.WeAreBCS.org. Join the conversation with Brooklyn Community Services on FACEBOOK and LinkedIn and also connect on Twitter and Instagram at @WeAreBCS.